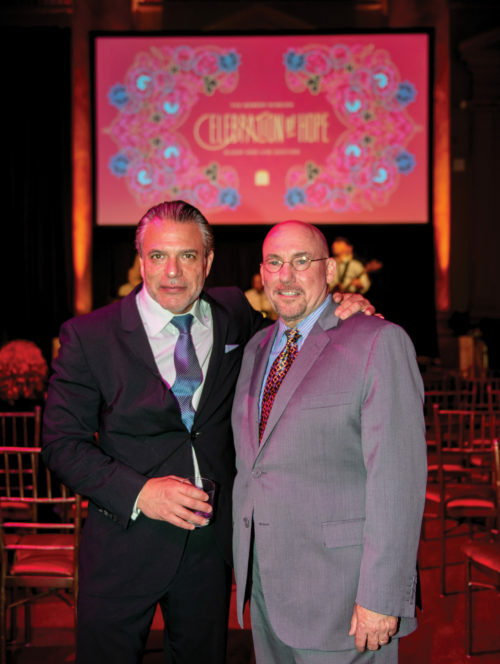 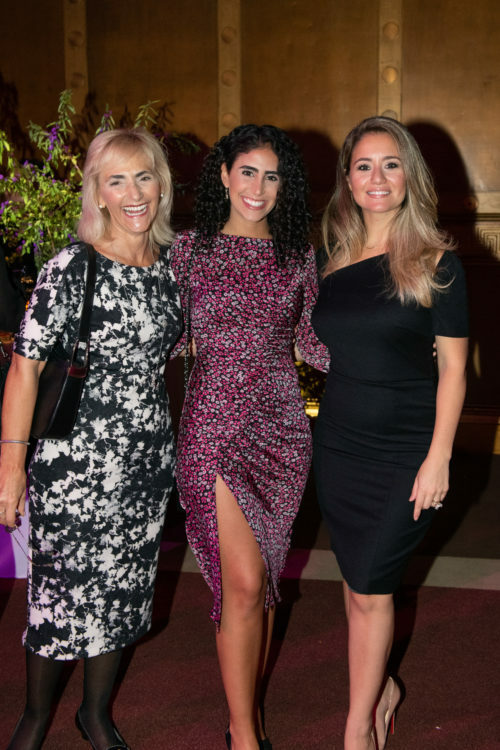 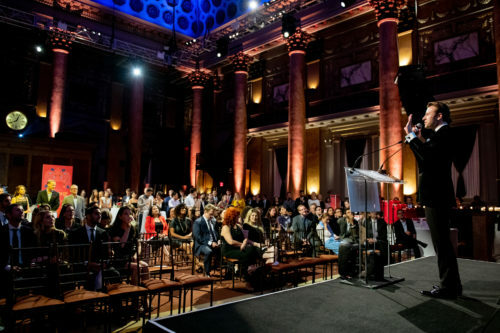 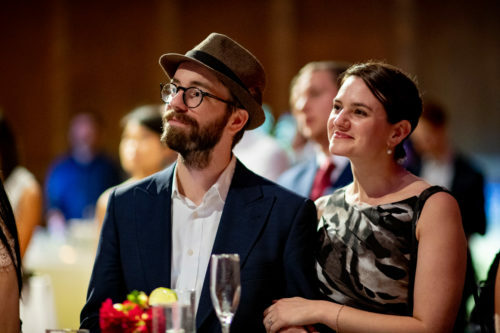 On October 10, 2018, The Bowery Mission hosted its 14th annual Celebration of Hope Silent & Live Auction. 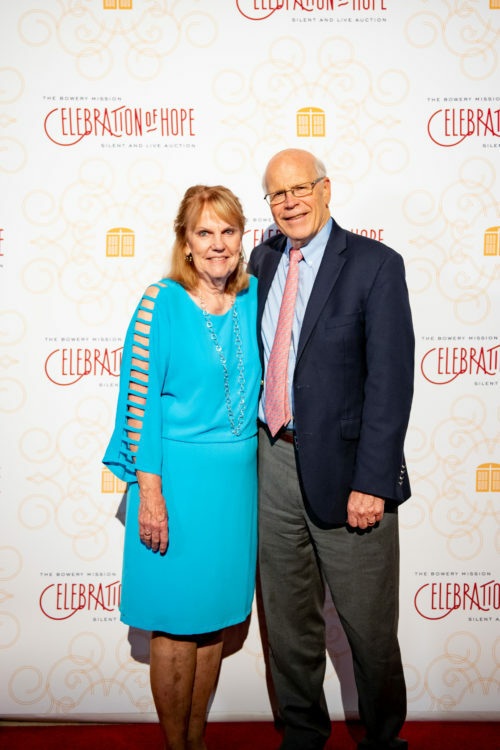 The festive evening featured live music, a lively auction, and the sharing of inspiring life transforming stories. 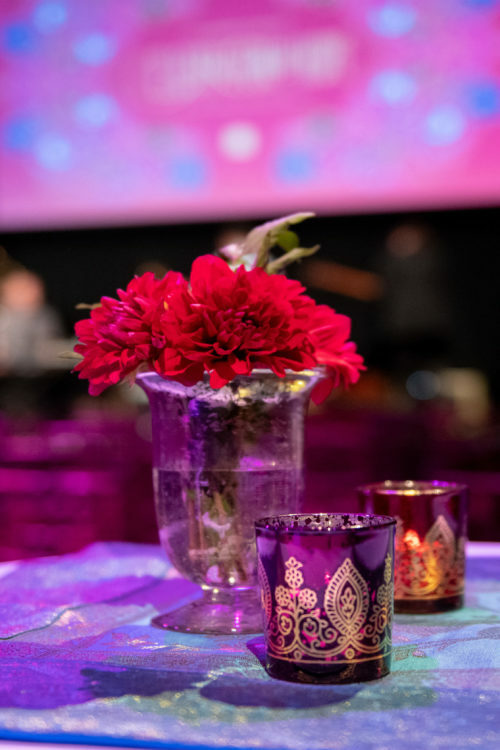 Yuling fashioned the designs and pieces for this event with a “Modern Moroccan” style, a magical fusion of cultural influences and a bold, modern perspective. 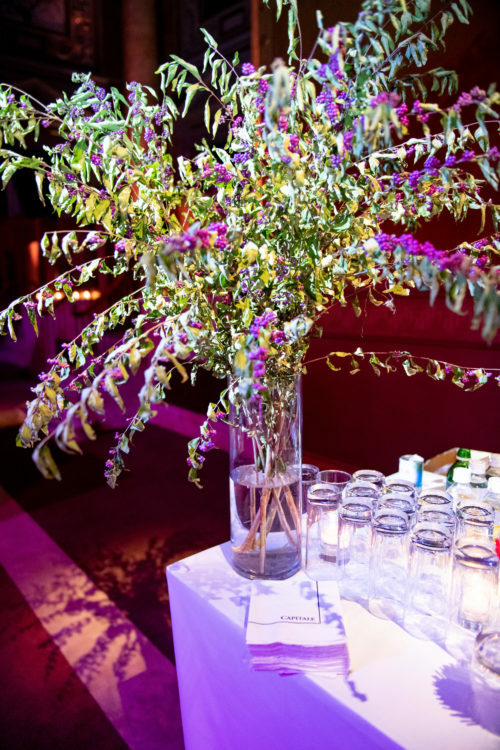 With layers of intricate design details and exuberant, jewel-toned colors, the designs deftly blend Asian and European influences to create a striking and spirited vibe. 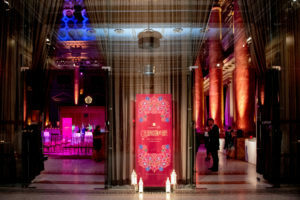 Guests were greeted at the entrance of the event by an 8-foot tall, transparent, acrylic sign printed with rich design details— an example of the Yuling’s play on a fresh Moroccan style. 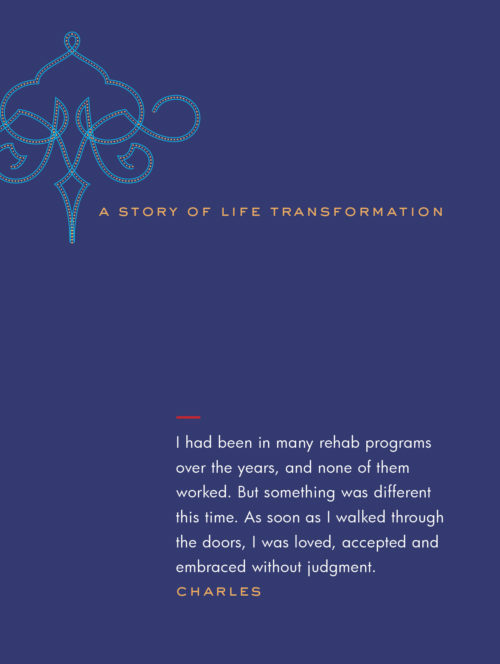 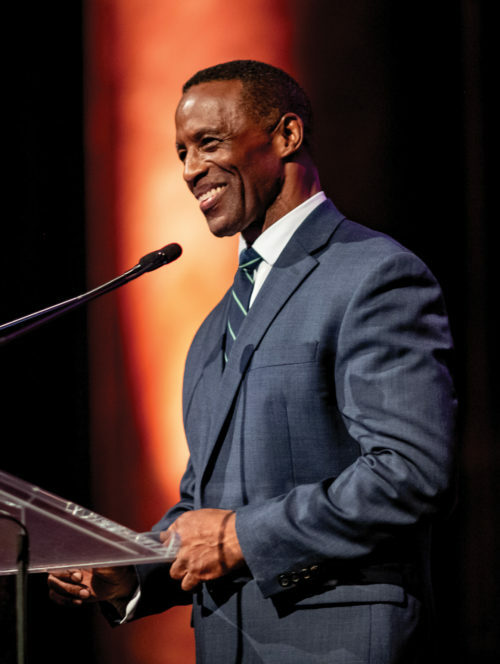 During the course of the evening, Charles, a former client of The Bowery Mission, shared his story and how the Mission helped to provide life-transforming hope. 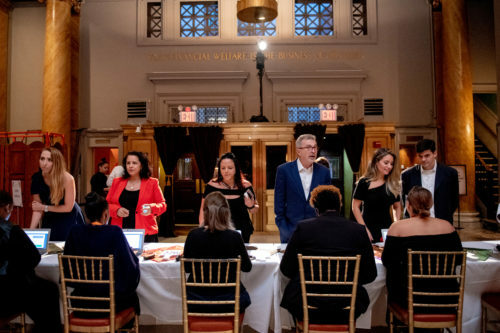 The Bowery Mission serves homeless and hungry New Yorkers and provides services that meet their immediate needs and transforms their lives from poverty and hopelessness to hope. 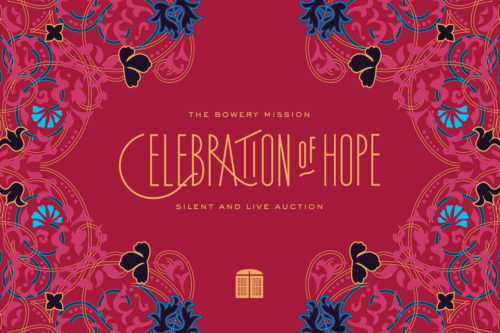 To learn more about this event, The Bowery Mission, what they do, and how you can be involved, please visit bowery.org. 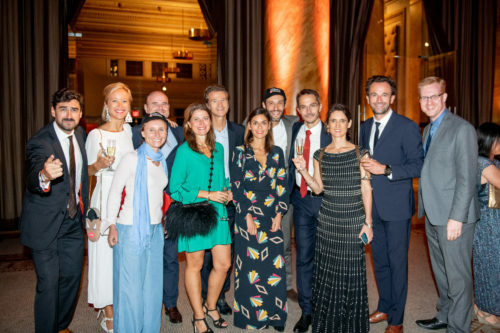 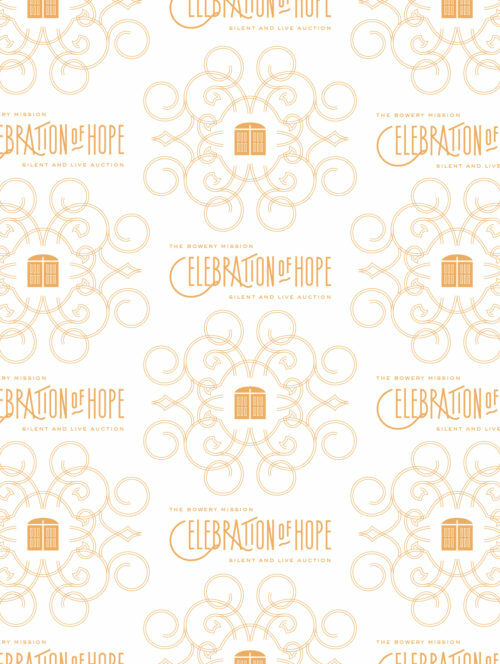 The 2018 Celebration of Hope event was held at Capitale in lower Manhattan, with photography by Albert Cheung Photography.